Since our 2012 launch, we have helped fund over 260 projects across the UK worth over £6 million – from public wi-fi in Mansfield and an urban farm in London to a motorway re-imagined as a “sky park” in Liverpool, and a giant waterslide on Bristol’s high street. Our passion is places and we’ll go above and beyond to help you achieve your goal. So if you want to make a difference to where you live, work and spend your time – we can help. 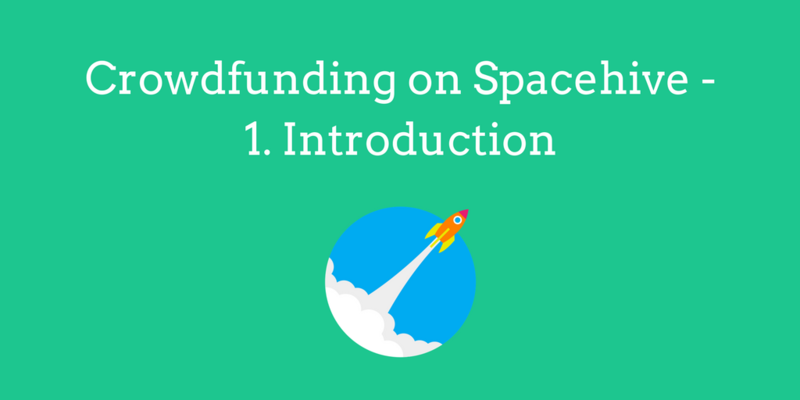 Download our complete guide to crowdfunding on Spacehive here and discover how you can run a successful campaign and get ready to bring your idea to life.